Build your new home on this leveled lot and with close proximity to highways and minutes to parks and lake. Buyer to do own diligence. Seller has and adjoining house that is also for sale MLS 19221664. 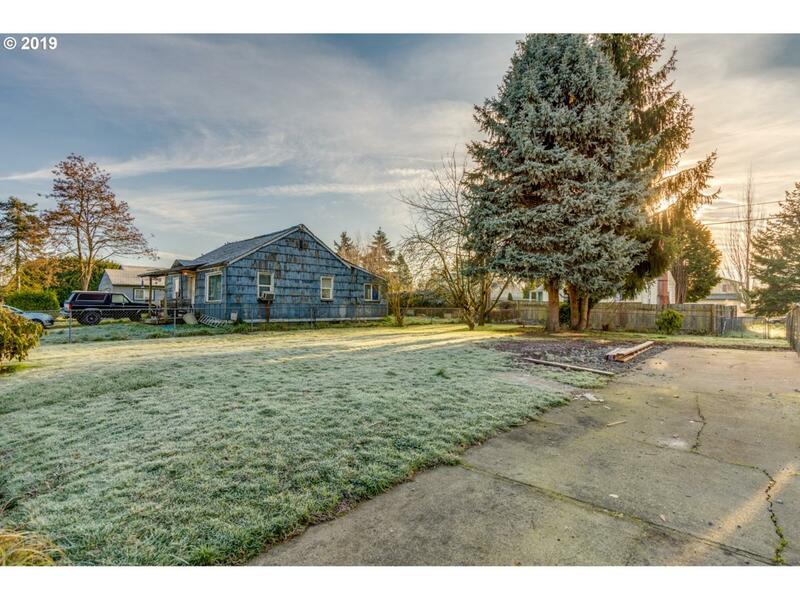 Buy this lot or both properties.